Offers unlimited possibilities regardless of anatomy, indication or complexity. Provides a single platforms to deliver advanced stereotactic treatments. Conventional RT throughout the body, including the brain , delivering the flexibility to treat more patients and a wider variety of indications. 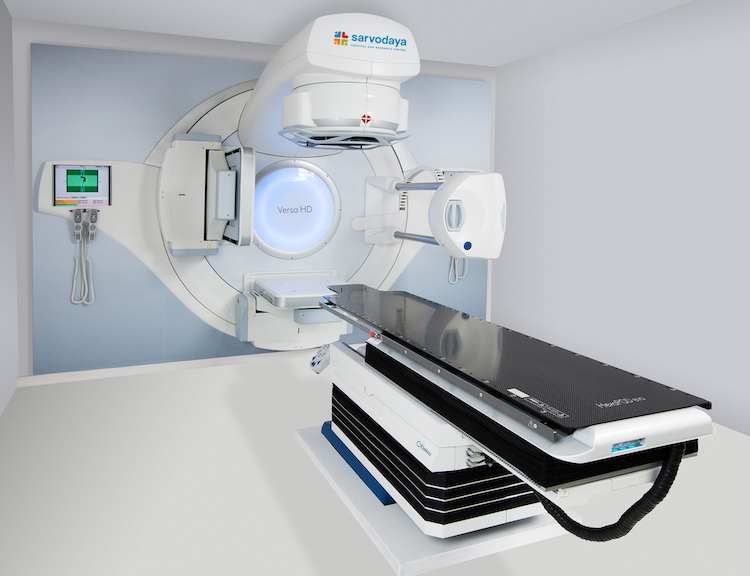 Molecular imaging which enables to discover minutest reproducible evidence. Provides accurate and confident findings. 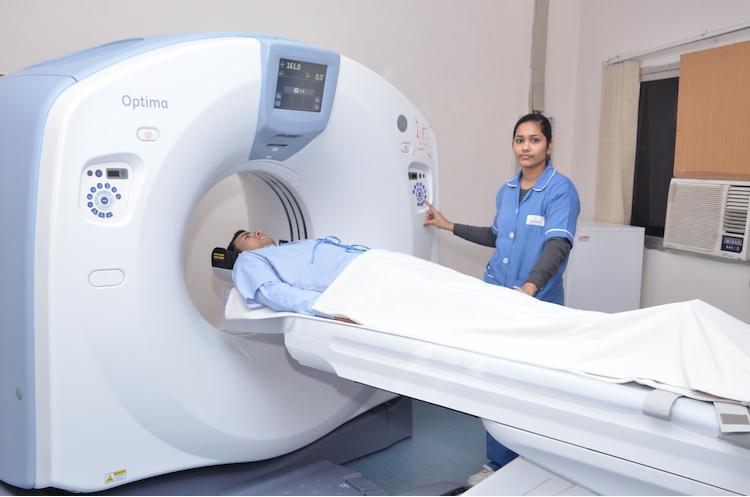 Accurate monitoring of dose and scan time. 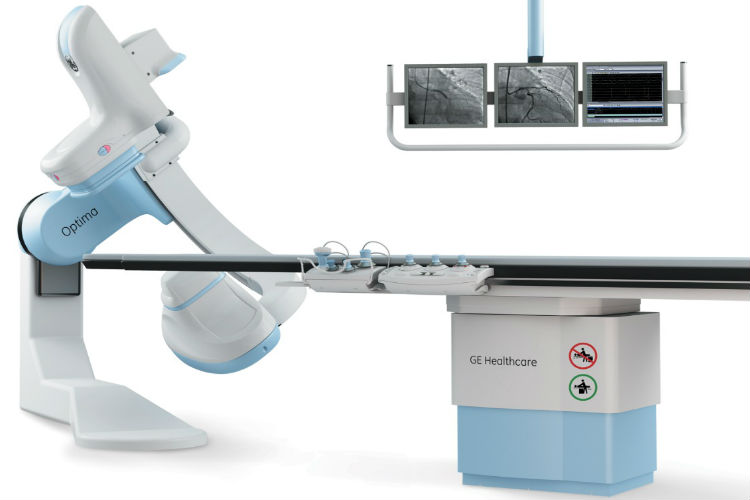 It enables effective enteroscopy procedures particularly in complex cases. 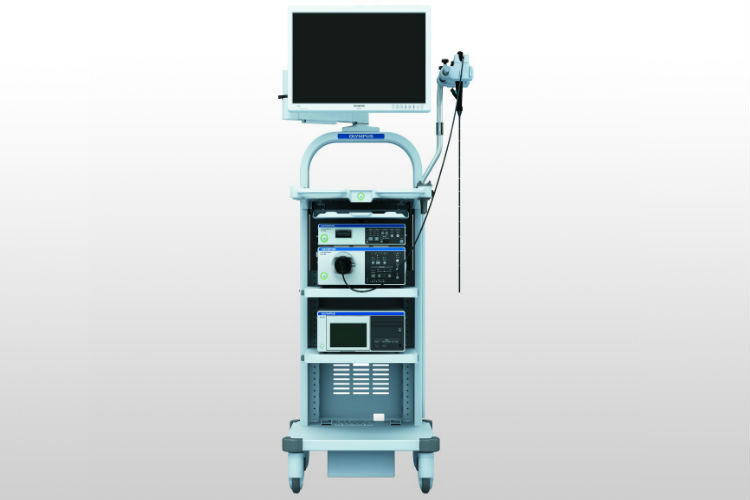 The single balloon enteroscope cab be quickly and easily prepared for use. 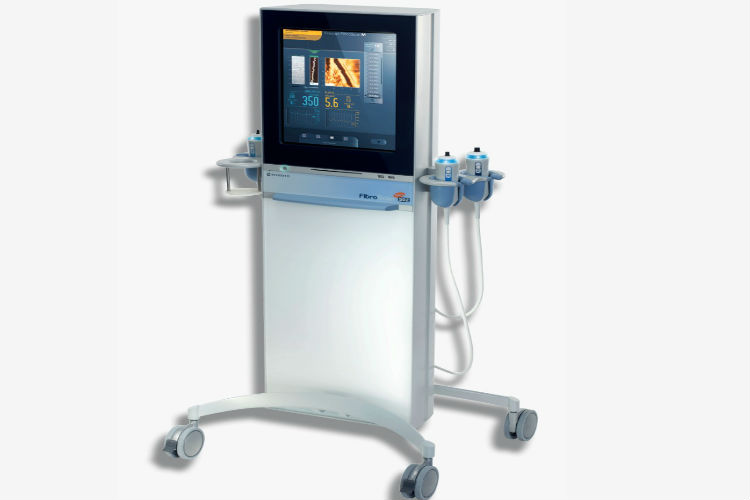 Prevent liver damage with a Fibroscan-touch 502. Fibroscan is a state-of-the-art , non-invasive and accurate technology that helps in monitoring the progression or regression of liver disease.